Inspecting your septic tank using video camera equipment is a best way to identify leaks, clogs or other types of damage to your system. 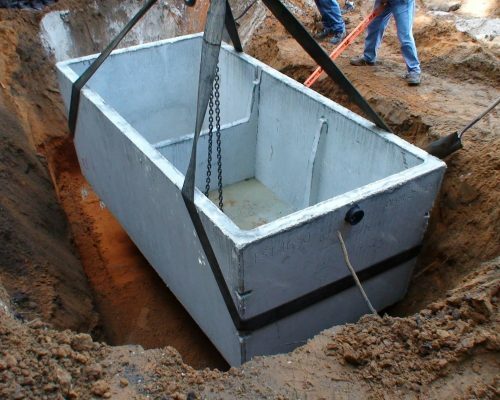 At West Coast Sanitation, we use the latest technology to keep your septic tank system properly maintained and we will always work our hardest to provide you with the highest quality services. If you suspect that you have a leak or other problem with your septic system, call the experienced experts at West Coast Sanitation today. Through our plumbing camera inspections, we can identify issues before they become a serious and expensive problem. Our experts would be happy to answer any questions that you may have about this service. For residential septic system inspections, you can count on West Coast Sanitation 24/7. Contact us today for any questions! A camera inspection of your plumbing system makes the antiquated process of tearing out walls or digging up portions of your plumbing system no longer necessary. The camera inspection is a much more efficient and budget-friendly option to identify exactly where your issues begin. At West Coast Sanitation, we always seeks to resolve our customer’s issues in the most economical and effective manner. Through our camera inspections, we can identify the precise source of the leak or clog so our team can focus their repair efforts only on the portion of your system that is affected. In the end, the repair effort will be conducted inexpensively and quickly. What type of inspection is the most complete? Digital camera inspections are the most complete, least invasive and most economical. A camera inspection should only be performed by an experienced and certified inspector and should include pumping the system at the time of inspection. Why do you use a camera during the inspection? 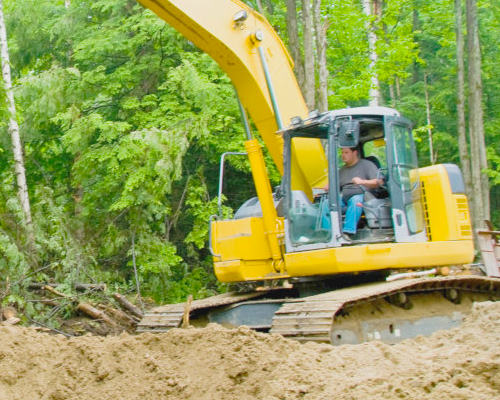 Our digital TV camera inspection allows us to visually examine all critical components deep within your septic system. Without the use of cameras, most other inspections are primarily guesswork and problems may be easily misdiagnosed. We recommend having the tank pumped during the inspection so that the parts of the system below the waste level can be evaluated under normal operating conditions. Generally the inspection takes anywhere from 2—3 hours depending on the specific conditions of the area. While you are not required to be present, we will need access inside the home so we strongly recommend that you are present for the septic inspection. Your presence will also allow you to see firsthand whether problems are present as well as where each part of the system is for future reference.